Since the discovery of his treasure-filled tomb in 1922, King Tutankhamun has captured the imaginations of people around the world. The Emmy-nominated TUTANKHAMUN AND THE GOLDEN AGE OF THE PHARAOHS highlights the celebrated exhibit of Tutankhamun artifacts — the most impressive collection ever assembled outside of Egypt — at the Museum of Art in Fort Lauderdale. These objects — ranging from everyday housewares to ornate gold crowns — offer a compelling portrait of the tumultuous times of Tutankamun and his fabled family. 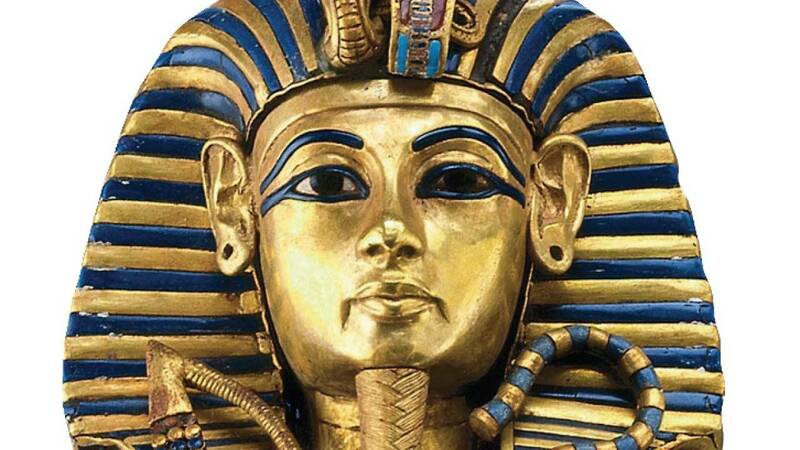 A special exhibition section explores the mystery of Tutankhamun's death (theories range from murder to a tragic hunting accident) through CT scans performed on the young pharaoh's mummified remains. Additionally, a realistic, life-sized bust created by forensic specialists allows visitors to gaze into ancient monarch's face.